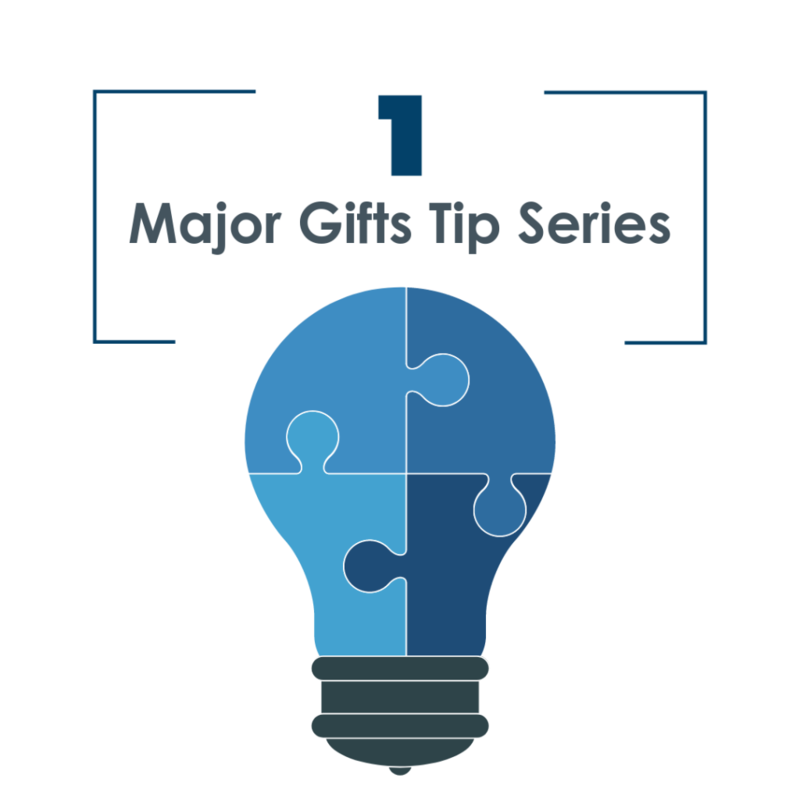 Here’s the first of a series of articles to help you bolster your organization’s major gift success. And I’m starting at the beginning- how to get full organizational support for major gift fundraising. All the studies show that when the whole organization fully supports philanthropy and fundraising – fundraising results are much higher. 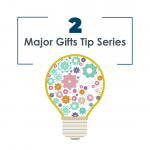 To help you ramp up your own major gifts efforts and raise serious money for your mission. 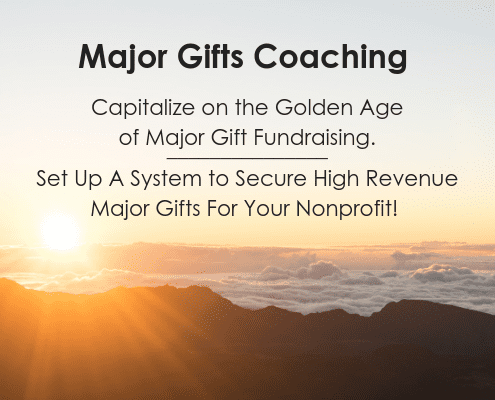 To encourage you and your team to join our Major Gift Coaching for 2019, and secure more mega gifts than ever for your cause. You’d be able to raise tons of money to fund important projects and urgent expenses at your organization. You’d have a cadre of loyal, happy engaged major donors who love you. Your board members would participate and open doors. Colleagues across the organization would help out, too. 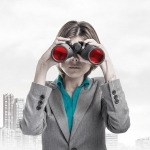 They’d understand that everyone has a role – large or small – to help generate this important revenue. 1. Help everyone understand how Major Gift fundraising works. I have found, over and, over, when board members and leaders really understand the true process of major gift fundraising, then they relax. They often think that the process is aggressive and distasteful. And actually we are the opposite! We are never, ever pushy. It’s important for everyone to understand that we are exquisitely polite when working with major donors. We are always all about the donor – not about ourselves. We gently and patiently court our donor’s interest. We are always focusing on the long term relationship with the donor, and we take our time. The pace of engaging a major donor is always on the donor’s timetable, not ours. That’s how we manage to close the mega gifts that push forward our organization’s work. 2. Help everyone understand that it’s not about the Ask. 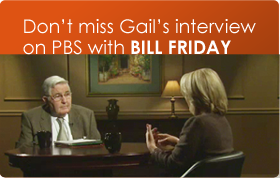 Major gift fundraising is not about the fearsome Ask. It’s much more about the long term relationship we have with the donor as a real person. We never ask till we think the donor is ready, and often we prepare the donor by asking if she is ready to chat about a possible gift. We can’t just barge in and put an ask on the table. That would be an affront to our donor. Even more, we’d probably irrevocably damage our relationship with her. What happens if your organization’s leaders are pushing the fundraising staff out to make asks all the time? If you are all about the Ask, then your major gift fundraising will bomb, because donors will think all you want from them is their money. 3. Take soliciting off the table. Your colleagues and board members are probably most nervous about the idea of having to ask someone for a gift. That is really what is scaring them away from having anything to do with the entire fundraising process. Calm then down by telling them that they don’t ever have to engage in soliciting. They can just enjoy the fun part of fundraising – cultivating donors, hosting tours, entertaining, thanking, and honoring your donors. You can still have a full-scale major gift fundraising program, and you can handle the soliciting. 4. Demonstrate a happy and energetic attitude. Your energy is contagious. Everyone will pick up on how you feel about it. If you are at ease and enjoy yourself, then your colleagues will relax as well. If you smile when you pull out your major donor prospect list, then they will smile back. If you act like organizing a donor tour, porch party or screening session is great fun, then everyone will think so too. The more you make fundraising activities enjoyable for everyone, the more participation you’ll engender. 5. Put people to work in the joyful areas of the major gift fundraising cycle. There are many, many thoroughly enjoyable fundraising-related activities that everyone can participate in. How about post-gift stewardship – thanking donors after the first gift? How can anyone in the organization be uncomfortable with the idea of showering thanks on a major donor for their generous help in advancing your mission? Everyone can participate in your #donorlove programs – all designed to engage donors more deeply and build a closer connection with them. Board members can call donors to say thank you. They can host tours and socials for donors. When everyone at your organization appreciates and honors your donors, then you are building a true culture of philanthropy. 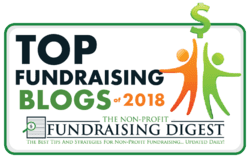 You’re building broad organizational support for all types of fundraising – and you are positioning yourself for serious success in the major gift realm. Major Gift Coaching for 2019 closes out February 15th. We can help you get organized and expand major gift fundraising at your organization – so your mission can receive the funding it needs so badly. Let me know if you are interested, and we’ll get on the phone and see if it’s a fit for you and your team!